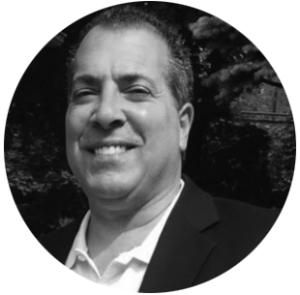 For over 30 years, I have proudly assisted individuals, families, and business owners as a Certified Public Accountant in Springfield, New Jersey, a community I have been part of for my entire life. I am a member of the New Jersey State Society of CPAs and the American Institute of Certified Public Accountants. I also serve as Treasurer for the Springfield Chapter of LeTip International. In addition to accounting services, I am an experienced business consultant for startup firms and small businesses. Have you found yourself is trouble with the IRS or State over your taxes. Let me help you clear those tax-related issues. Don't allow financial disputes or irregularities to hold up your legal woes. I excel at identifying the winning strategy. Payroll and sales tax filing are taking you away from growing your business. Give me the opportunity to provide my expertise. Taxes are not a once-per-year event; tax accounting solutions ensure you are ready for tax season well in advance. Leave the numbers to me. Never miss a deadline or forget a payment again! Bookkeeping solutions provide the oversight you need.